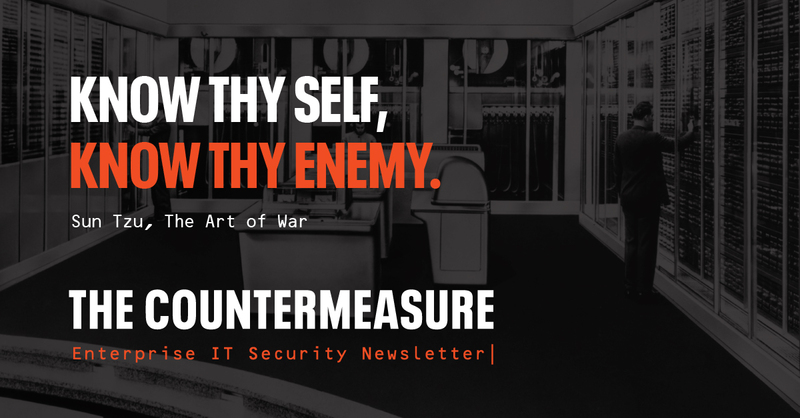 Today, we’re proud to announce the launch of The Countermeasure: a weekly, analysis-rich security newsletter with a focus on the impact of infosec developments on the enterprise IT environment. The Countermeasure is delivered weekly on Saturday mornings to cut past the noise of the week and provide some in-depth, actionable reading. 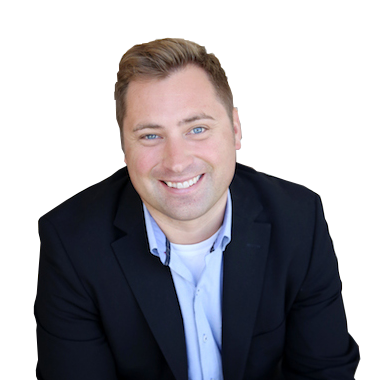 This new approach is far more than your typical list of links. The Countermeasure will help you go beyond infosec headlines to dig into what the latest developments actually mean for the enterprise and how you can implement effective countermeasures to defend against the latest threats. When you receive your first issue, you’ll notice at the end of each comment on a recent development there’s a “Countermeasure” Analysis Ninja. This is where you’ll learn what this means for enterprise IT and countermeasures you may want to consider. Each week, our editors focus on stories that may have slipped past your radar but still merit attention and analysis. 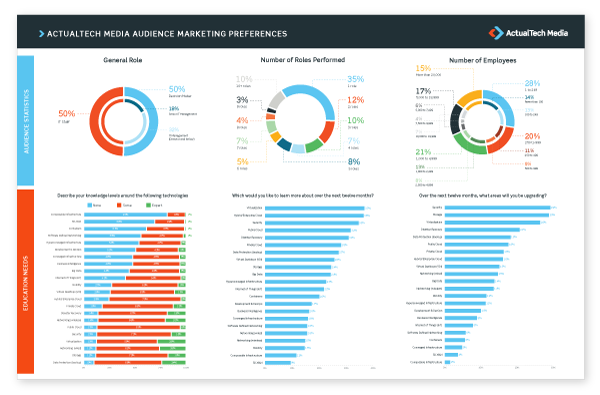 When we see something we know you’ll want to know about, we flag it, analyze it and share our take on why it matters and what you can do to counter it. In addition, we surface discussion threads happening in the infosec community you might want to check out and videos featuring interesting discussion or demos. But wait, there’s more…! We want as many people as possible to enjoy and share The Countermeasure, so we’ve worked with our designer to develop swag and goodies to thank you for sending friends and colleagues to sign up as well. If security considerations affect your role in enterprise IT, The Countermeasure is a must-read to help you stay up to speed on the emerging threatscape. We’ve designed The Countermeasure to be accessible for all IT professionals and you don’t have to be an infosec ‘guru’ to stay in the loop on top of what’s happening and what it means. We hope you like what we’re building here and look forward to seeing you sign up: Join The Countermeasure Here! See how IT pros and decision makers in our audience like to learn about vendor solutions!